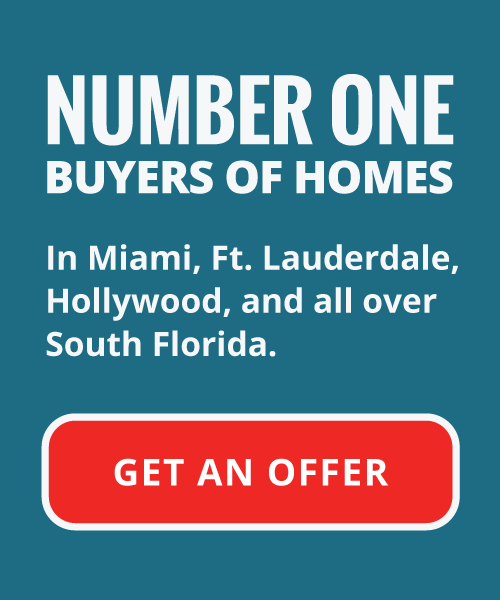 Sell your home without a realtor in Miami to Your Florida House Buyers. We purchase thousands of properties each year. We purchase big homes, small homes, ugly homes in disrepair, and those well maintained. Our team pays cash for houses, townhouses, condominiums, and multi-unit housing. Do you need a fast sale with a cash buyout? We can help your situation. We help homeowners in bad situations that need to sell their properties fast. Your Florida House Buyers is an independent real estate investment firm that provides the fair market, CASH value for homes. No matter the condition, we will purchase your home. We operate quickly to alleviate the financial stresses and pressure experienced by our clients. 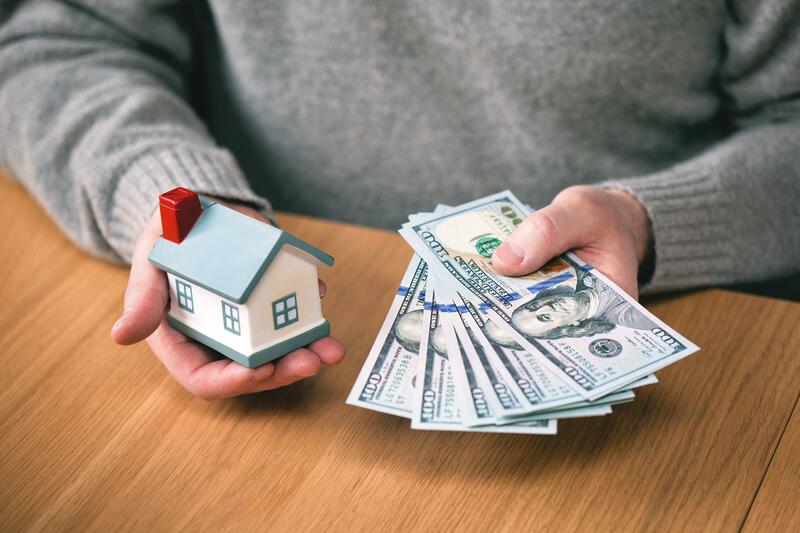 A swift resolution can mean the difference between total financial ruin and walking away with the fair market cash value of a home. We come equipped with the resources to purchase South Florida properties. Our financial backing is something unavailable to many amateur investors. When selling your home traditionally, you can wait months for a buyer to be approved for financing. Your Florida House Buyers is a trusted team of investors throughout South Florida. With our process, we can close on your home in as little as 10 days. We pay most closing costs, fees, etc. When you need to sell your home without a realtor in Miami, we possess the experience and skill to alleviate your situation. We will make an AS-IS, fair market offer on your home in CASH. This allows you to get out of unfortunate circumstances, and move on with your life. With Your Florida House Buyers, there is no need for preparation. There is no showing, no open houses. Therefore, you don’t need to pain, or make repairs. This can save you an exorbitant amount of money in the form of cash profit in your pocket. We additionally pay all the closing costs and fees associated with the sale. Sell your home in Miami without a realtor for cash. You’ll get quick cash in your pocket, subtracting the hassles and headaches associated with traditional home sales. You don’t need to wait for financing approval or pay real estate commissions. You simply get quick cash by selling your house to us. We want to help you out of your financial issues while avoiding high costs and delays of traditional home selling. We alleviate commission and closing costs, as well as fees by working directly with homeowners. We purchase property all over South Florida without employing the services of a real estate agent. This savings is additionally passed on to our clients as well. We take care of any associate closing costs or fees that accompanying the sale of your home. Our method creates an environment for our homeowners where they can relax. When you sell a home to Your Florida House Buyers, we take care of all the legwork. The first step to sell your home without a realtor in Miami fast and for cash is to contact us. We will get back to you in a short amount of time. Once we have reached out to you, a member of the team will schedule a home evaluation at your convenience. This is just a walkthrough of your home to determine the fair market value of the property. During the evaluation, the member of our team will ask you questions about your situation. This helps us understand your circumstances and the reasons to sell your home without a realtor in Miami. Ultimately, we want to help, not hinder your situation. Additionally, this information provides us with some information about the history of your property. Once the evaluation is complete, our professional will make an all cash, fair market offer for your house. This offer is on a non-commitment basis. There is no obligation from you to accept whatsoever. For as much as we’d like to purchase your property, we’d much rather leave a customer satisfied with our services. If you like the offer, then we will extend a purchase agreement to you. What Happens Once I Sign the Agreement? What happens on your end? NOTHING. Your work is done once you sign the purchase agreement with Your Florida House Buyers. We will take care of any paperwork and fees, leaving you to sit back and wait for your money. We make offers on properties in 24 hours, and close on these agreements in as little as 10 days! Your Florida House Buyers works hard to perpetuate the positive relationships we develop with our clients. Understanding and alleviating your situation is the paramount focus during your interaction with our firm. Our team is not a real estate agency. We are independent real estate investors, and there is a significant difference. Real estate agents are motivated by selling your home at maximum value, for the maximum commission. Our motivation is to alleviate our clients’ difficult situations, aiding them to move on with their lives. For more information on the Your Florida House Buyers process, get in touch with us. We promise a no-hassle, no-obligation home sale accompanied by an all-cash offer. Need to sell your house without a realtor in Miami? Give our firm a try. What do you have to lose? You won’t be disappointed with the results.